There can be no more perfect beach than one with a palm tree growing on it and swaying in a gentle breeze. Unfortunately, you may have to go somewhere abroad for that view, possibly the Bahamas. Now, wouldn’t that be nice? 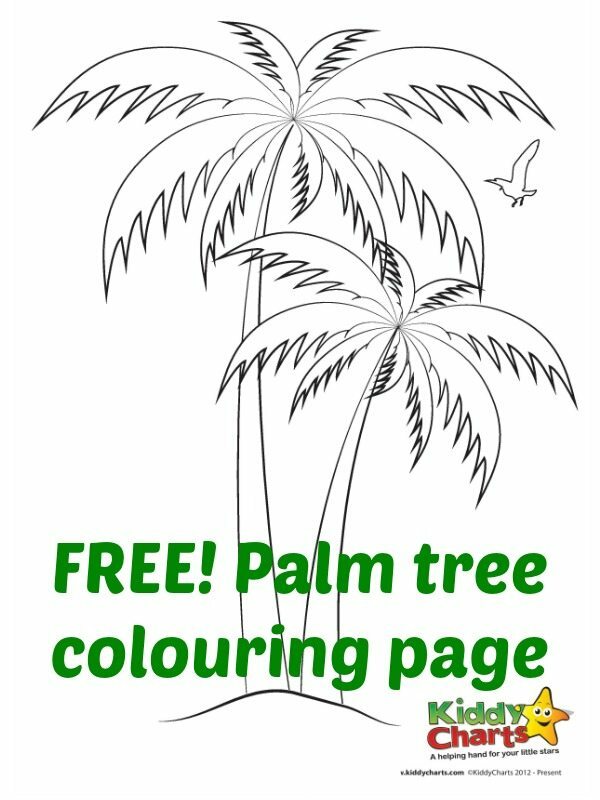 I fear that may be a long way off for me and my little family but this palm tree colouring page that we have for you today may get you drifting off with your thoughts. 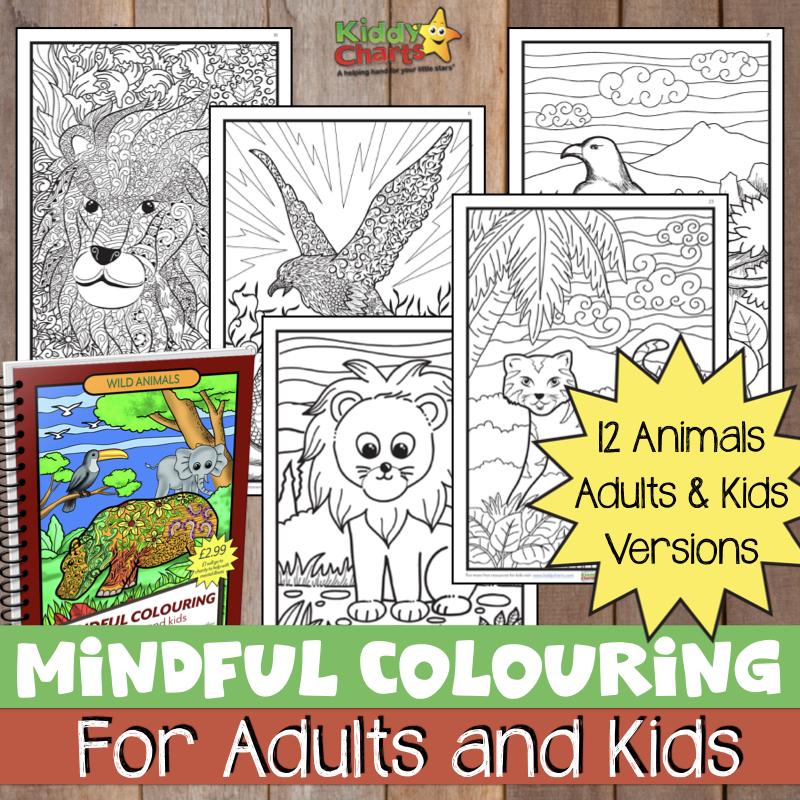 This colouring page is the second in our daily summer countdown. Did you get to download the crab yesterday? We will have more of these each day so make sure you keep coming back to check what we have.